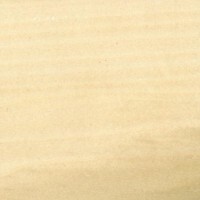 This is best described as a rather featureless general-purpose utility wood. It is also sometimes called Basswood but this confuses it with Tilia americana. This once well known timber is the product of a tree native to the eastern half of the North American continent and was readily obtainable on the world markets in the form of wide boards. The wood is rather soft and works well under hand or machine tools, being especially useful for carving. 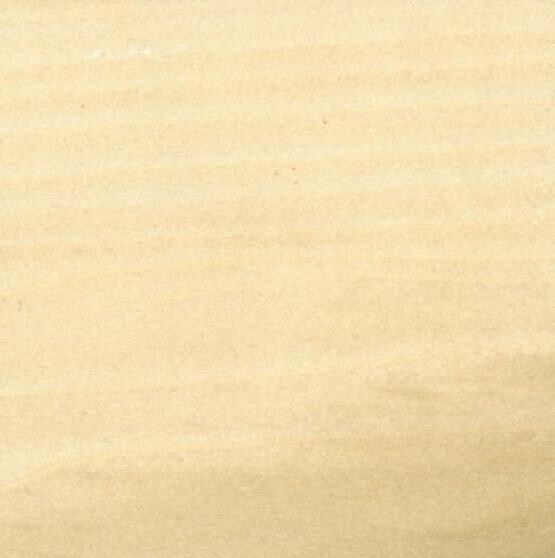 Whitewood will not polish satisfactorily but takes paint and stain well. Light in weight, the wood averages from 450-510 kg/m3 when dried, the texture is fine and even and the grain usually straight; the heartwood is a pale yellowish-brown, brownish or almost purple in colour, the sapwood being whitish to pale yellow. The wood is of considerable economic importance in America but is no longer much seen in the United Kingdom. 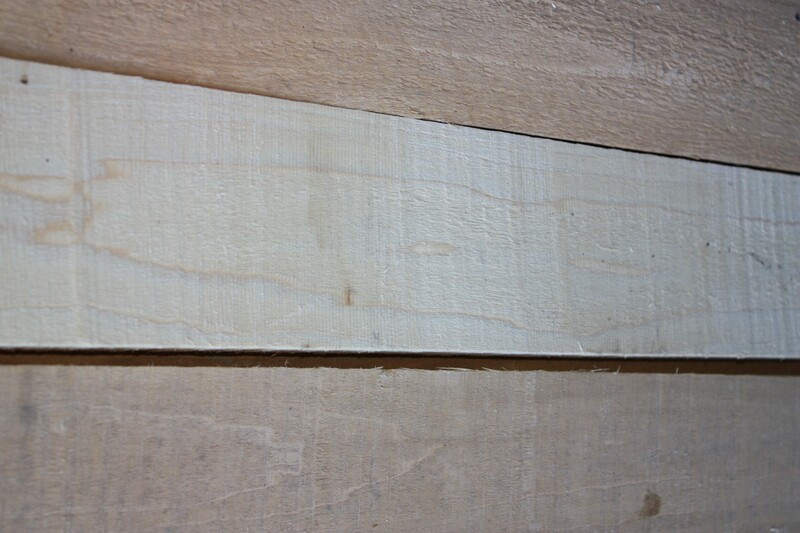 It is suitable for non-show wood in furniture and interior joinery and is also widely used for plywood. American Whitewood has a very fine structure, not unlike that of Lime, except that very distinct lines of terminal parenchyma are present. Scalariform perforations are also present.